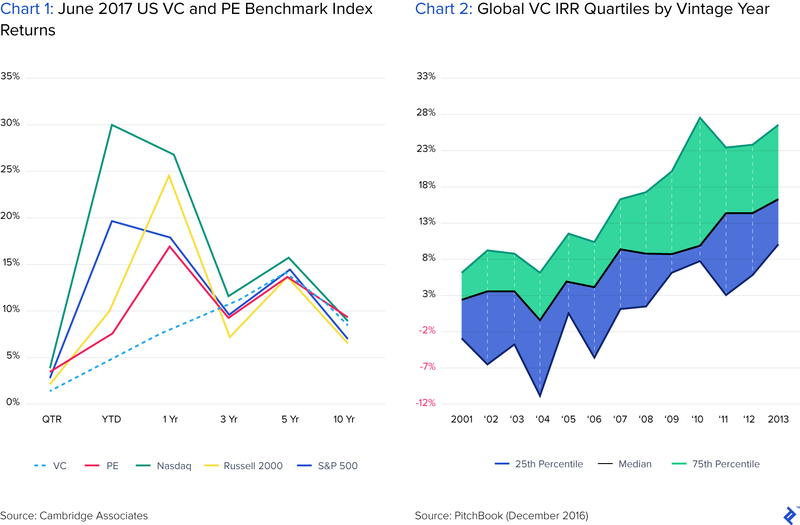 Returns from venture capital continue to underperform both private equity and public markets. Cambridge Associates' current 10-year return for VC is approximately 15%, which is below the generally accepted par of 20% for the asset class. 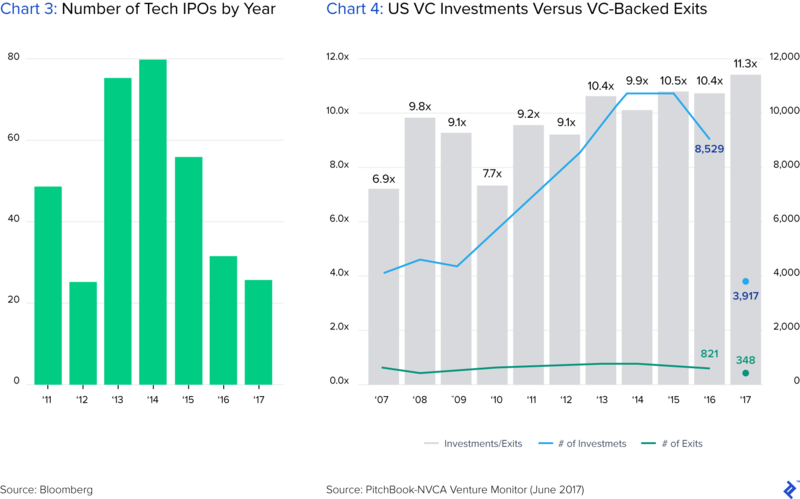 The median time to exit via IPO for venture-backed startups is now 8.2 years, and the slow pace of exits is affecting managers' abilities to generate returns and pay back investors. 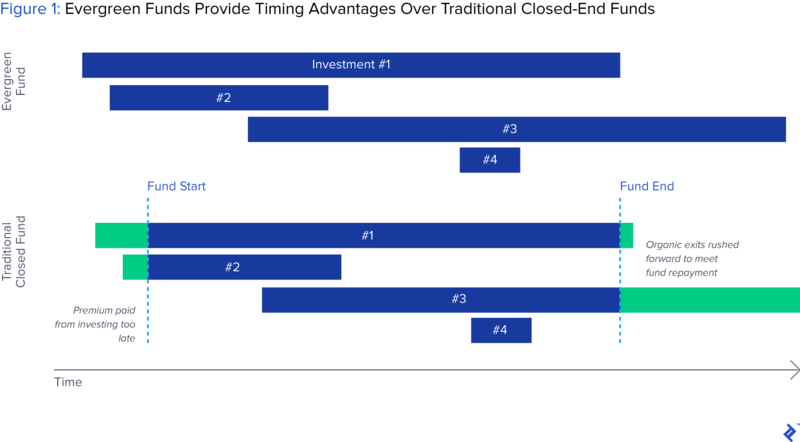 The ten-year life of a VC fund is being tested by longer waits to exit for individual investments. In addition, as VC funds have gotten larger, GPs' increased allocation of management fees may be distorting the incentive structures of the asset class. Many VCs won’t take a pitch from an entrepreneur who doesn’t have a warm intro — someone known to the firm has to introduce the entrepreneur. This shuts out all kinds of talent from people not in existing social and professional networks. Warm intros are antithetical to meritocracy; it’s who you know that matters, not the merit of your idea. 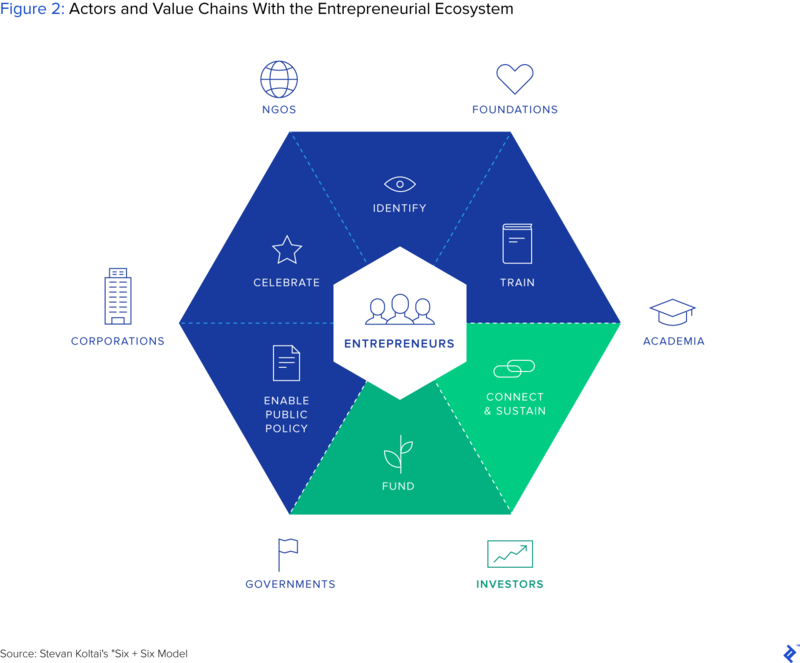 In our pilot, we evaluated nearly 3,000 companies and committed to funding several dozen of those, across 12 countries and many sectors, without a single traditional venture pitch. 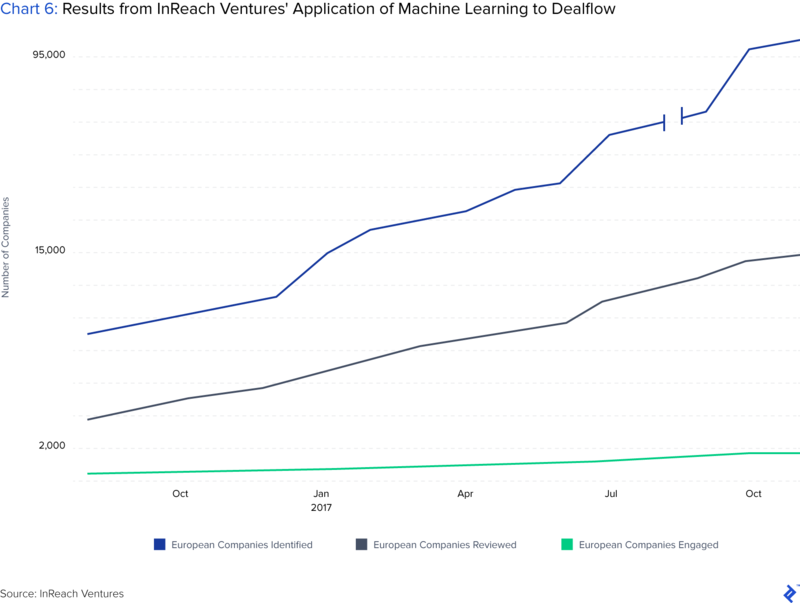 In fact, in most cases, the data-driven approach allowed us to reach conviction around an investment opportunity before we ever even spoke to the founders. We’re supposed to be good judges about which entrepreneurs and executives have both the most clever ideas and the right skill sets to do transformational things against all odds. 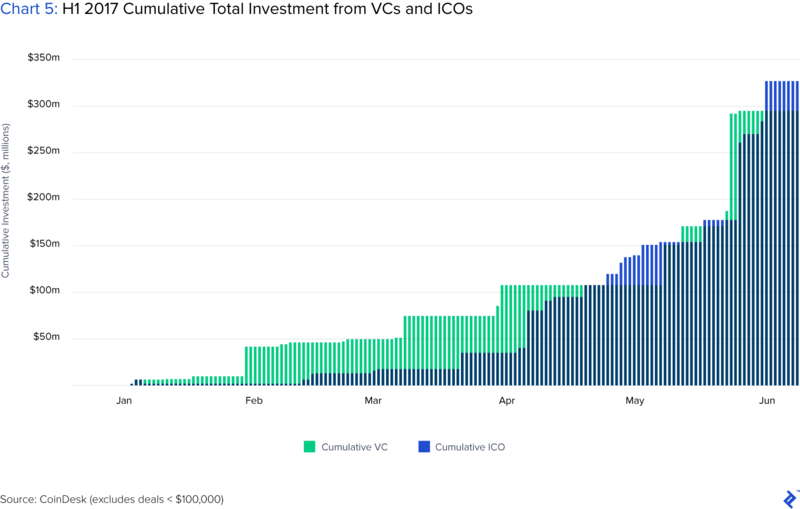 An initial coin offering (ICO) is a fundraising issuance of tokens that functions as a currency within the issuer's blockchain project. The behavior of these tokens functions similarly to shares in that they reflect the underlying fortunes of the business.